Sling TV has been a beneficiary of cord cutter’s movement to all things digital. It’s the #1 live TV streaming service today. For a list of what’s available and pricing, check out our Sling Blue vs Orange channels comparison guide. With anything digital, you can expect hiccups and bugs. We’re here to help you troubleshoot issues and errors you’re having with your streams and find that buffering fix you’re looking for. Here are the steps to take. The first thing you should do is visit downdetector.com and check to see if Sling has an outage. If Sling is indeed down, you’ll see people reporting it from all over the country or a particular region. The second thing you should always do is check your internet connection, especially if you’re on wifi. Is your streaming device getting adequate signal? You might say hey, I have internet elsewhere so Sling should be working. Not necessarily. You need to check it on the device you’re streaming on. For Roku devices, go to Settings -> Network connection and make sure that the internet is getting data. Sometimes on Roku players, you have to refresh and reconnect the wifi connection every once in awhile. For mobile or tablets, go to your wifi settings, disconnect and reconnect to your existing wifi to make sure you’re getting fresh signal. If you’re not getting internet connection to your device, then there’s something wrong with your router or your device’s wifi setup. If your internet connection is fine and Sling is still loading or constantly buffering, you need to check your internet speed on your streaming device. 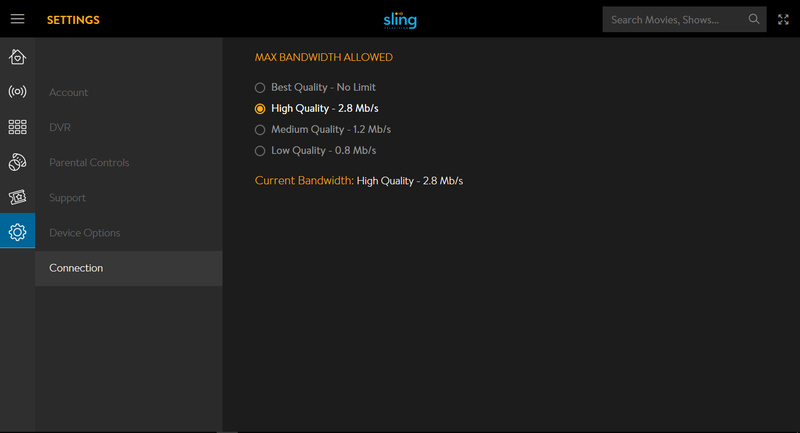 For example, on Roku, you can check the speed of the stream by going to Sling’s Settings -> Connection. 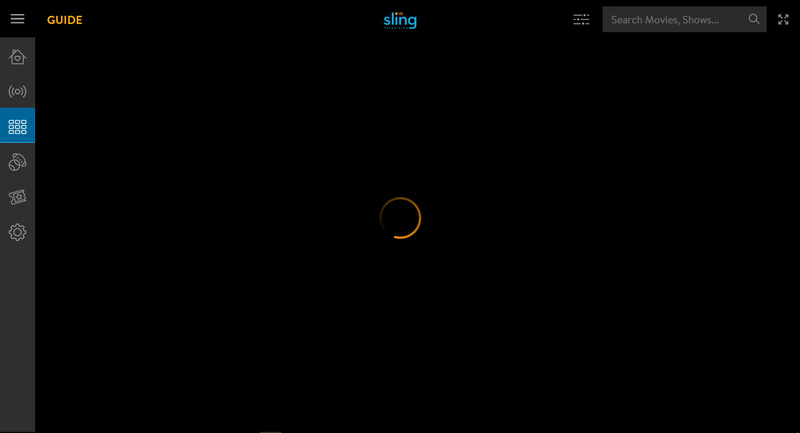 On iOS, you can go to Sling’s Settings -> Connection and check the “Show streaming speed during video” box. Look at your “Current bandwidth” measurement. If your streaming speed is under 1.0 Mbps, then you have an issue with your devices’ wifi connection or your router speed is not fast enough. Keep in mind that just because you’re router/modem specs are up-to-par, doesn’t mean you’re getting enough speed in the real world. You can run a speed test on your computer or mobile device by going to Google’s free internet speed test tool just to make sure your getting enough bandwith over wifi. You should upgrade your router if you have a router older than five years old. This is the simplest trick of them all. You know when you go to IT for help, they always tell you to restart it first. Well, in most cases, it works. Freezing and buffering issues are most likely caused by either Sling TV server problems or your internet and wifi connection issues. So if Sling is not down, and you are getting streams of over 1.0 Mbps, then you should have no problems with your stream. Now occasional freezing or buffering will still happen from time to time, but restarting Sling should fix temporary streaming hiccups. 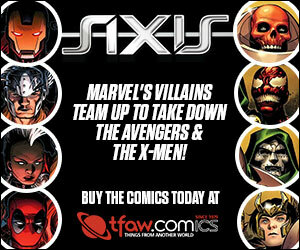 Close out of the Sling app and then relaunch it. Some users might be experiencing freezing issues on their Fire TV devices. Start by going to Settings. Find your applications icon and open it. Click on Manage Applications to find the Sling TV app. Select “clear cache” and “clear data.” That should resolve Sling from not loading. ESPN streams have always been problematic. It’s no different on Sling TV. Streams will sometimes become choppy or not load at all. We don’t know exactly if it’s an issue with Sling or ESPN. Chances are it’s a combination of Sling and ESPN not providing enough bandwidth. This is especially evident on game days where a lot more users are logging in at the same time to stream live games. The best result comes from using the Watch ESPN app on your streaming devices by authenticating using your Sling account. Seems like ESPN will provide more bandwidth to their own channels.